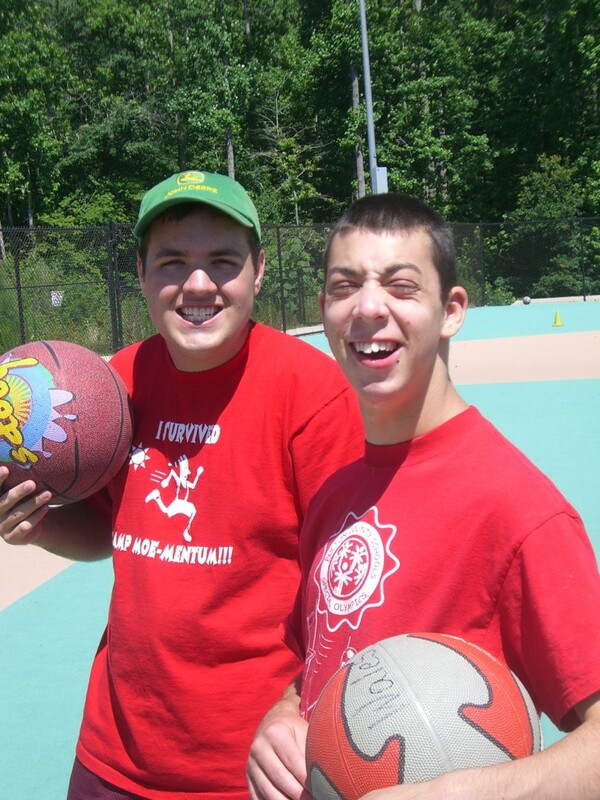 In an attempt to help these children achieve a higher level of Social Competence, to make them more Socially Adept, Body Language is now an essential part of the Miracle League Community Skills curriculum. It’s like teaching a second language with protocols that include power point illustrations, role play and lots of practice within the classroom, and then practice with age peer buddies outside the disability community. Once a child has a basic understanding of body-language they can develop an exploratory/tentative form of Synthetic Empathy. It’s not quite all there yet; but, over time that synthetic empathy “could” become Genuine Empathy. It is another learned skill that adds so much to Self-Image and ability to Belong. This Body Language program is something we’ve have been working on for 3 years, and we have experienced limited success, but nowhere near the goal we have set for ourselves. We know we can do better and are proactively searching for new and more effective protocols. There is a lot of data on the internet regarding Body Language, but much of it is focused on identifying and assessing the deficit and not all that much regarding a methodology that would result in measurable improvement.